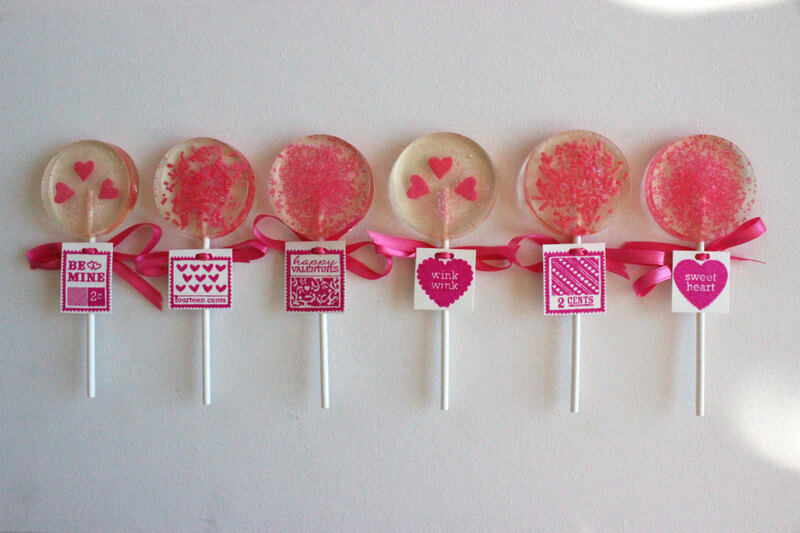 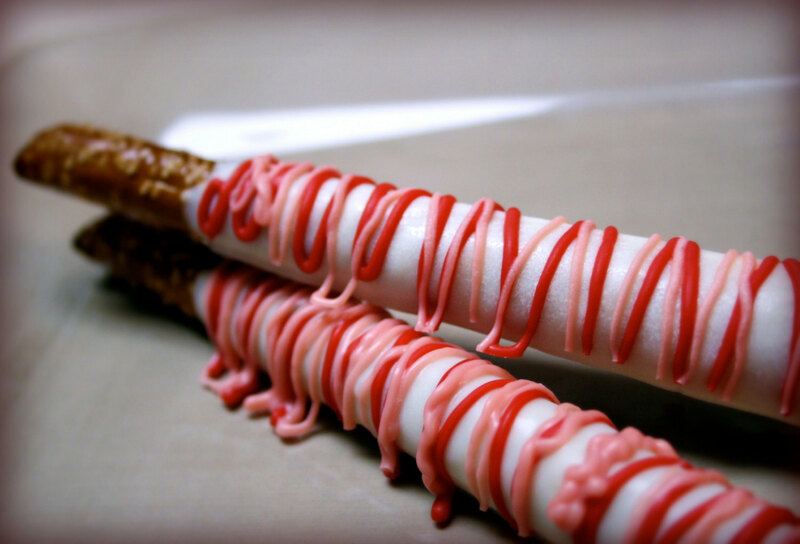 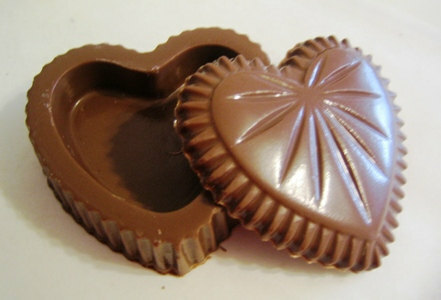 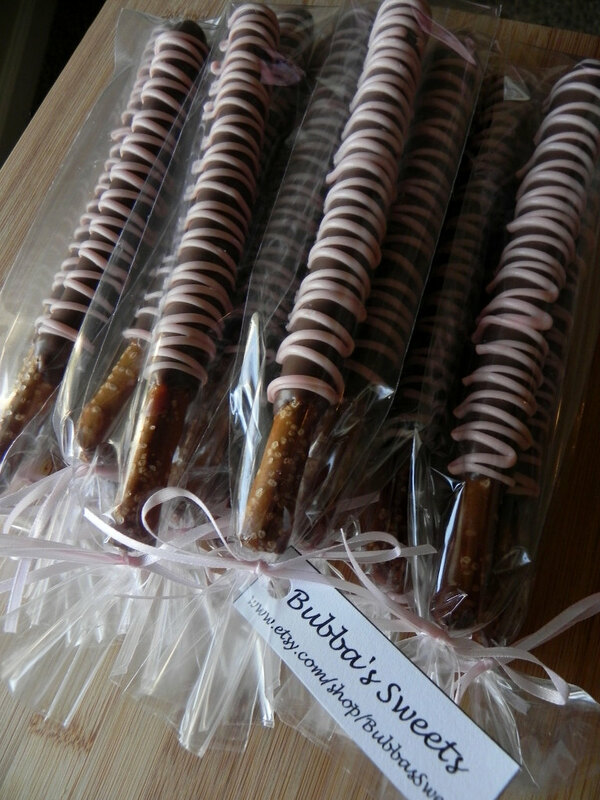 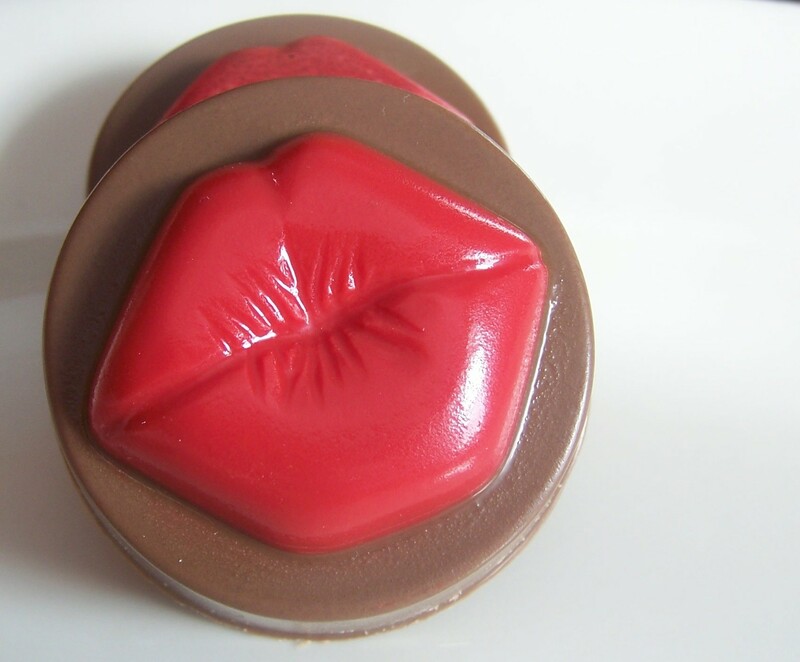 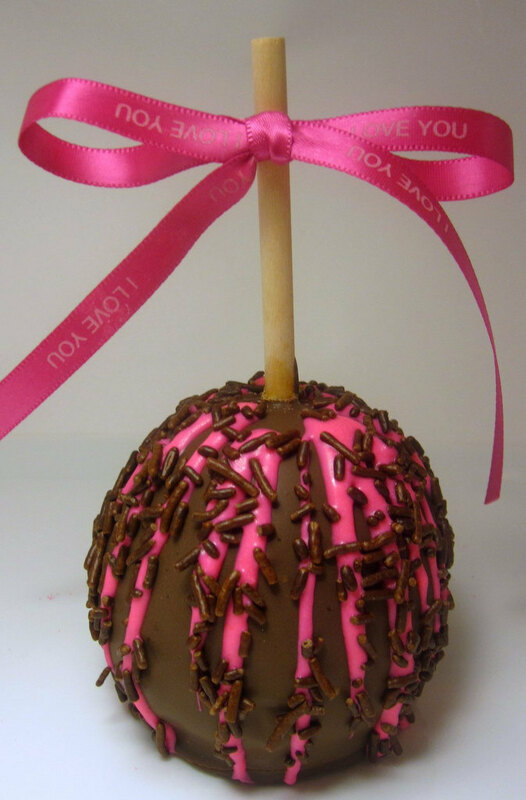 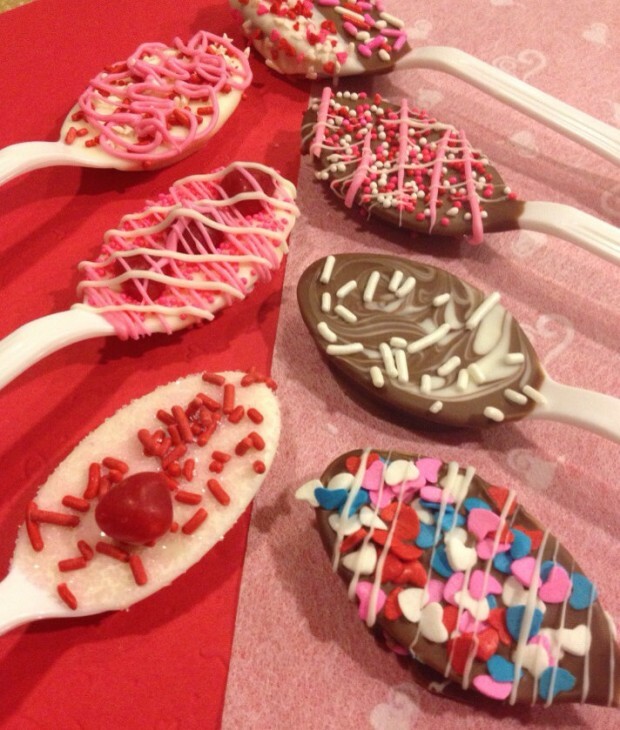 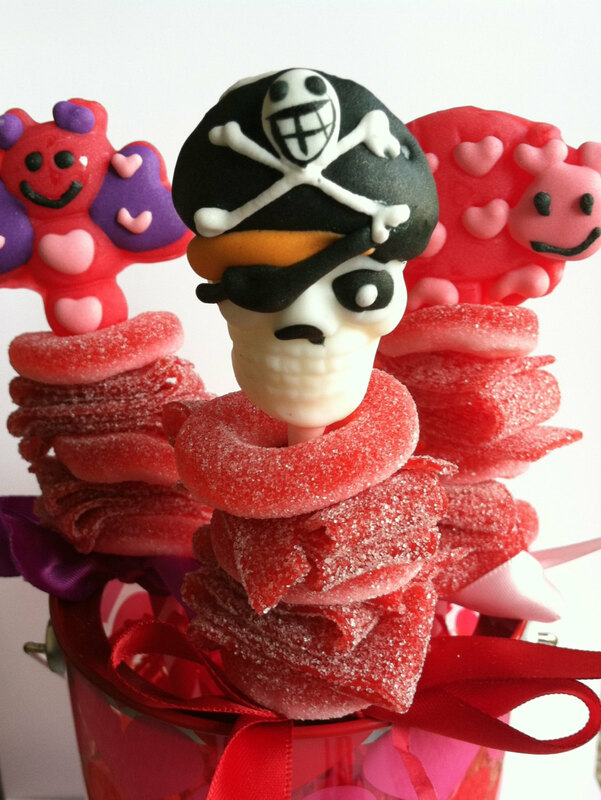 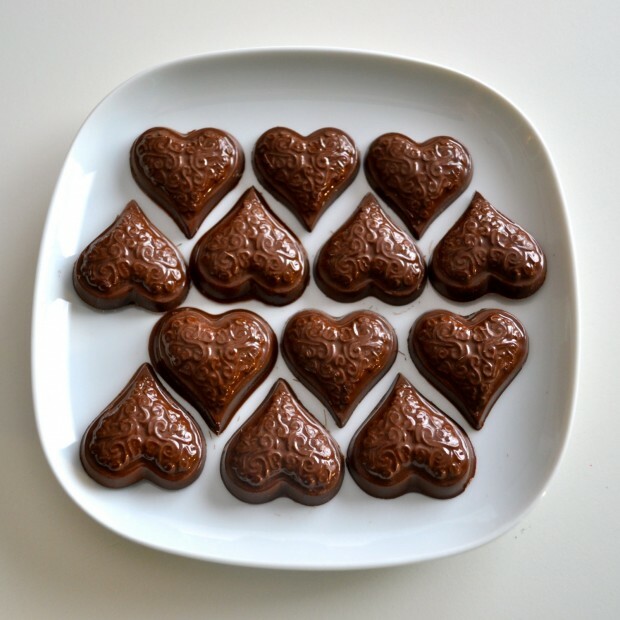 Do you already have a date for Valentine but have no idea how to make a pleasant and delicious surprise to him or her? 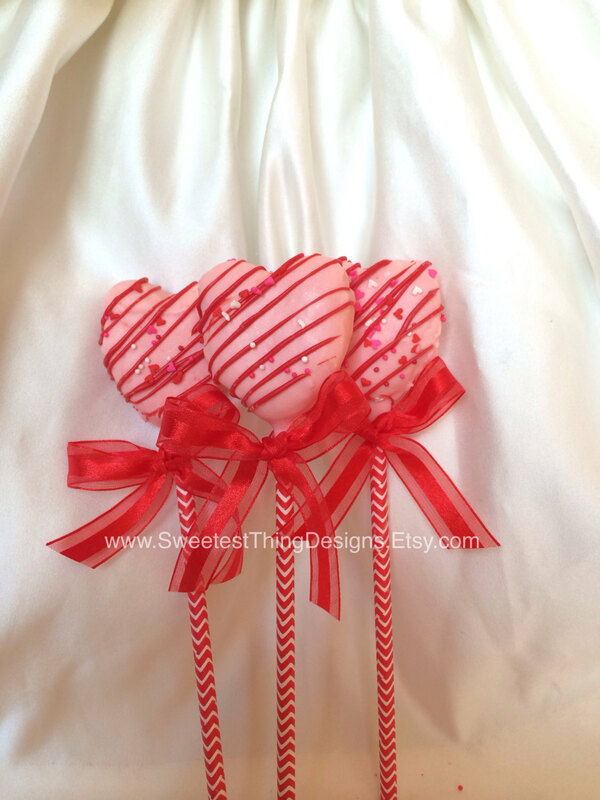 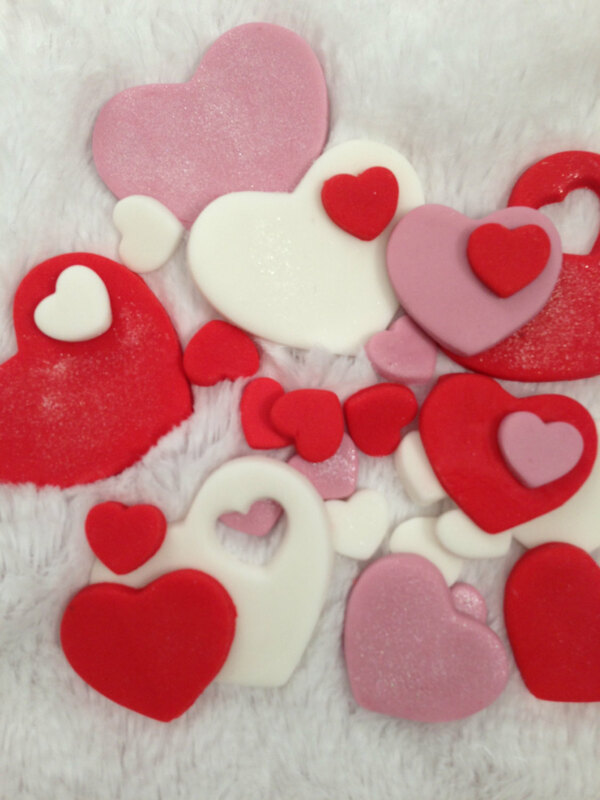 Well, first, take a look at our topic with some really delicious Valentine’s cookies, maybe you will get some ideas of what you can bake for your Valentine. 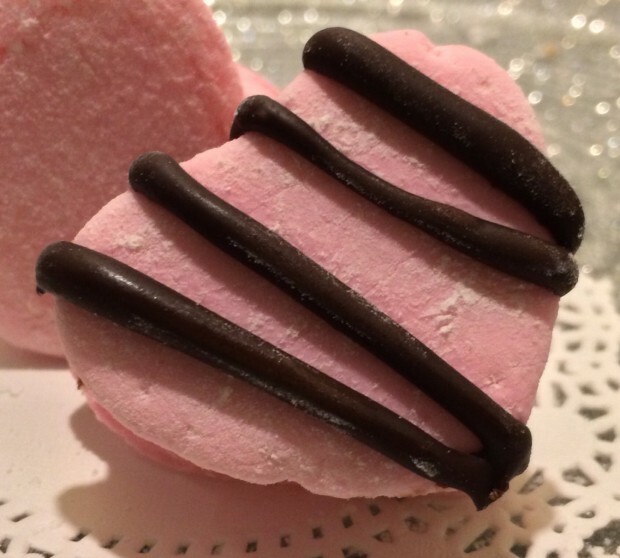 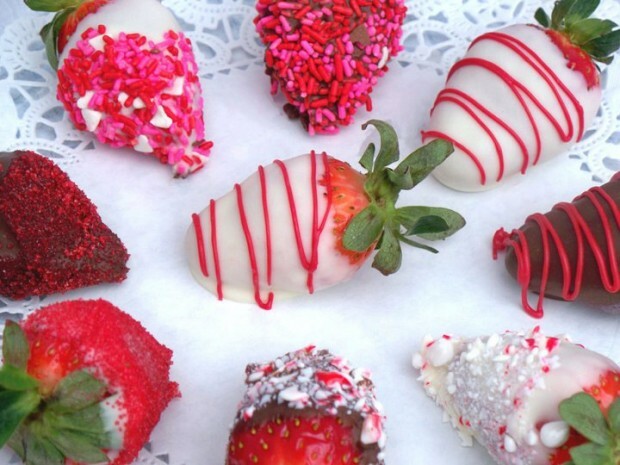 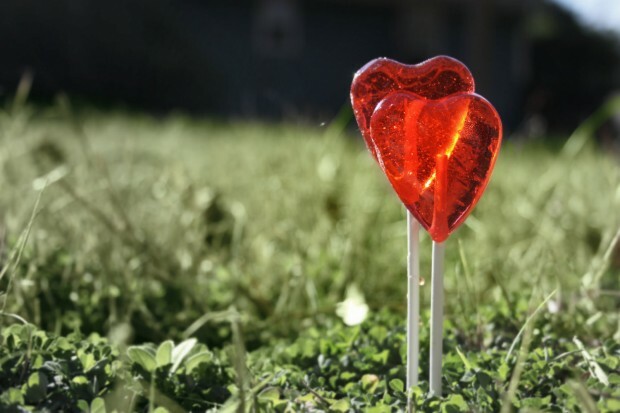 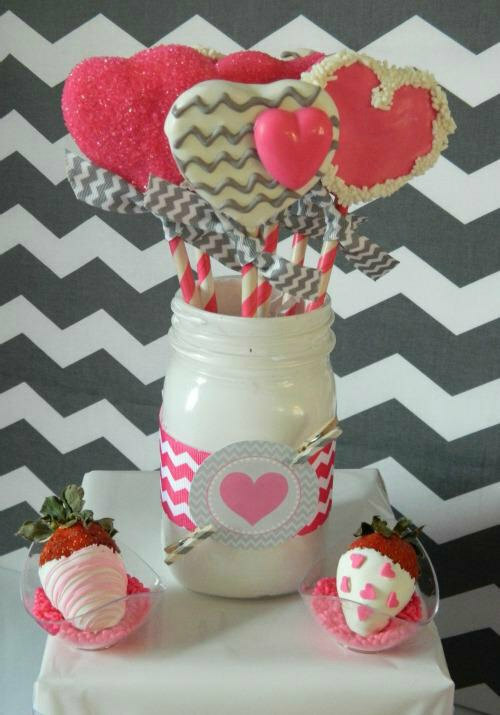 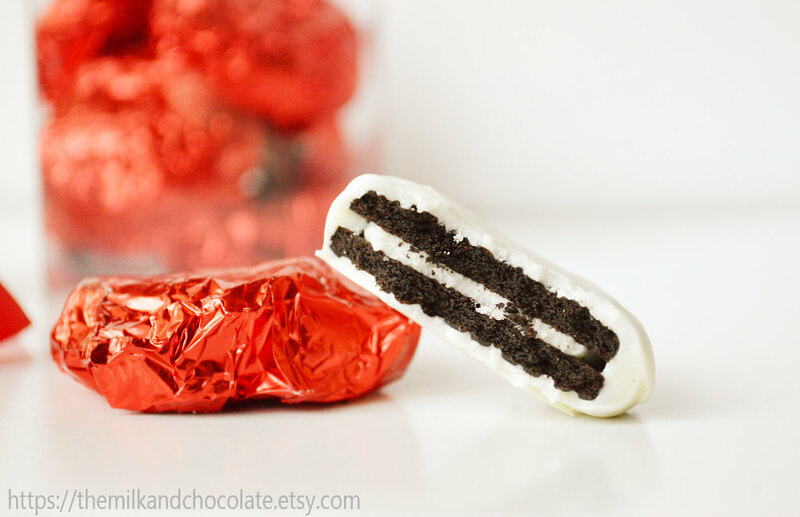 But if that’s not enough for you, we have made another delicious Valentine’s collection, this time it is 17 tasty Valentine’s day candy ideas for you and your Valentine to enjoy on that sweet day.